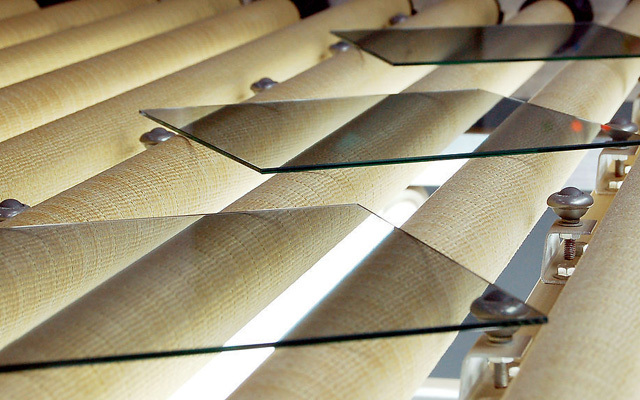 Jade glass sand also known as frosted glass, but generally frosted glass has no fingerprints, more bright. 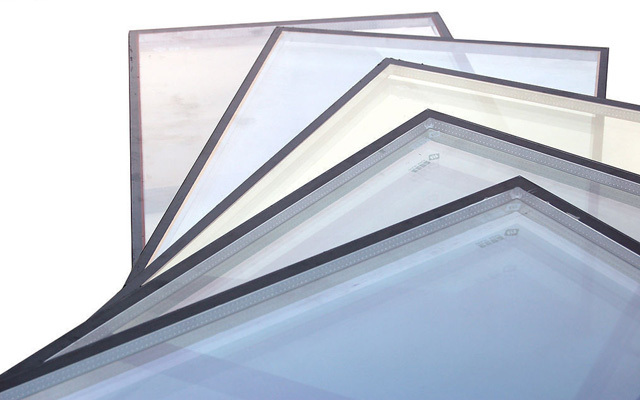 Through a special process of production, the surface of the glass protective film paste Frosting, after drawing machine input to design good design, the carving out of hand, removing excess part according to the positive and negative effect, frosting frosting site now, then by frosting fluid treatment finished, clean water after drying and then the proper polishing. Effect of a translucent decorative glass, its unique decorative hand through light, adequate lighting, on the other hand, can effectively restrict or prevent clear perspective, to play a good effect . 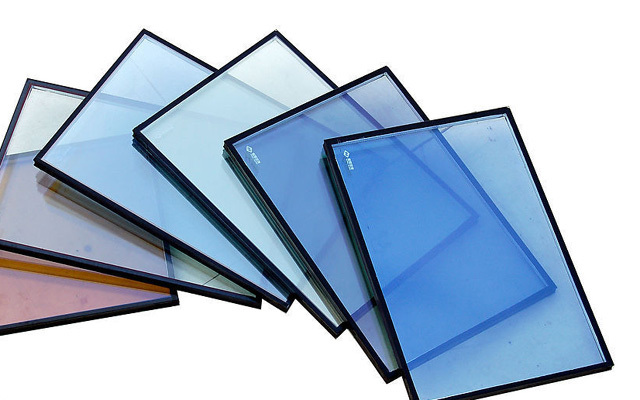 Product features: hidden surface uniform and fine, smooth touch, beautiful appearance of the cover, transparent soft. Referred to as the white glass jade sand, four-dimensional space jade glass sand in the new style of color mirror jade sand art glass doors, color mirror art glass doors can be divided into: blue glass jade glass sand, powder glass jade glass sand, grey mirror jade glass sand, yellow coloured glass jade glass sand. Jade sand reinforced double process refers to the first jade sand art processing, combined with the strengthening process, forming a double glass. Jade glass sand is a special process of production from the single or double sided and exquisite designs, with a translucent decorative glass, its unique decorative hand through light, adequate lighting, on the other hand, can effectively restrict or prevent clear perspective, play a good stealth effect.